Matthew has over 20 years of experience in osteopathy, practicing in the UK, New Zealand, and Japan. He also taught osteopathy in Milan, Italy. 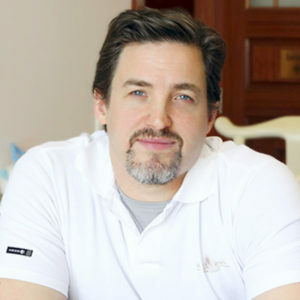 He is specialized in integrative manual therapy, combining osteopathic treatments with medical massages as well as with some Traditional Chinese Medicine techniques such as Tuina massage, moxibustion and acupressure. When Can an Osteopath Help?